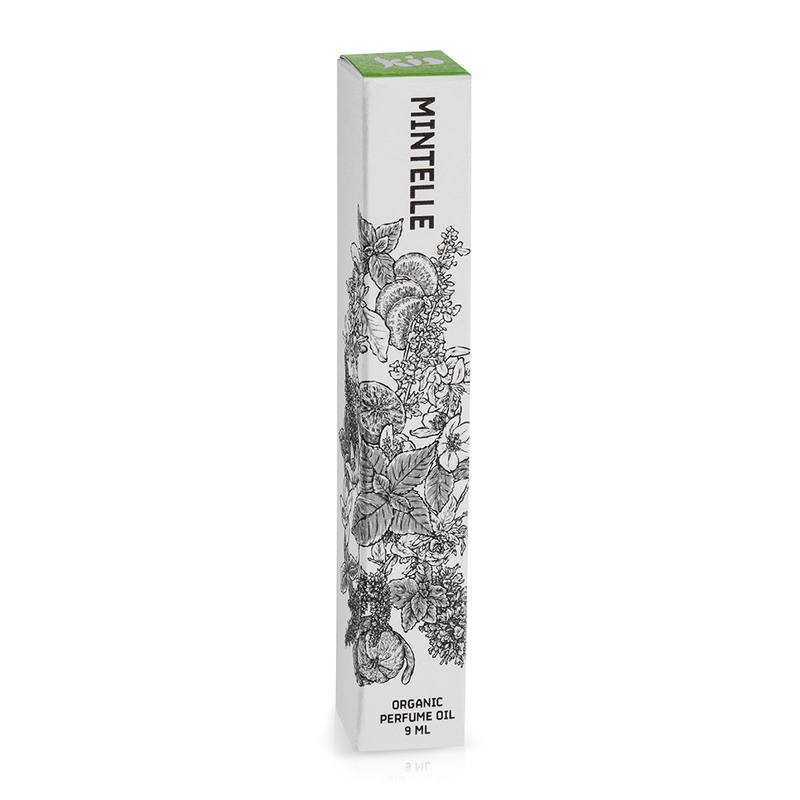 For those who prefer an oil based alcohol-free perfume. Mintelle Perfume, Citrus Mint Unisex Scent. 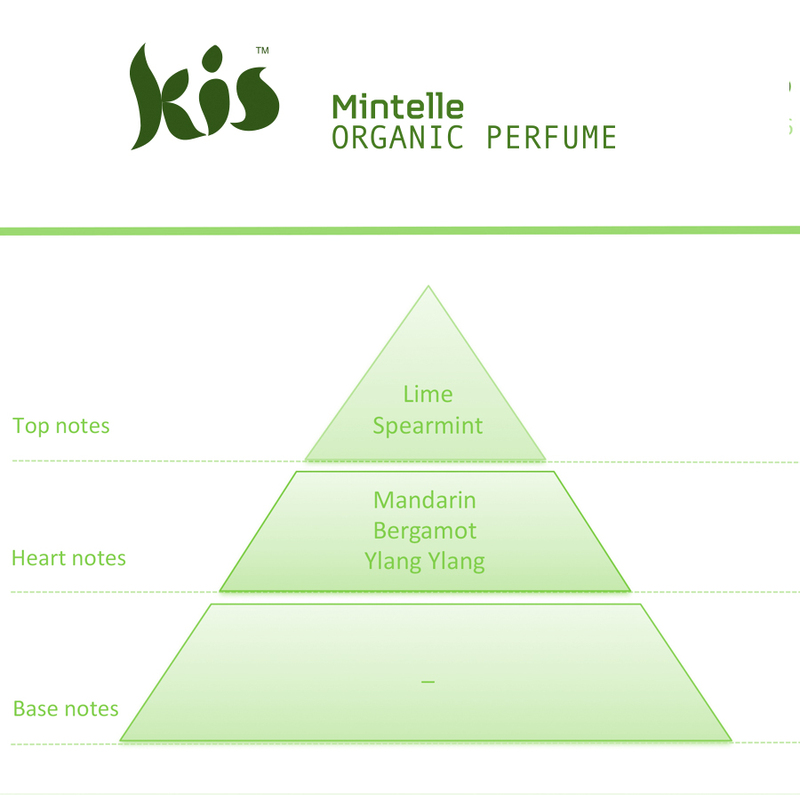 Top Notes: Lime Spearmint. 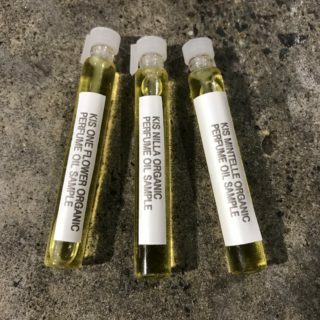 Heart Notes: Mandarin, Bergamot and Ylang Ylang. 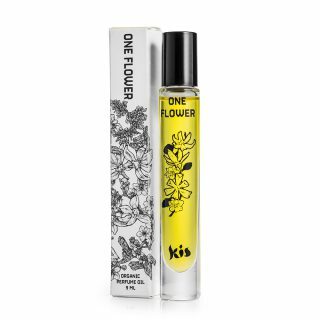 Organic Essential Oil Rollerball 9ml made in Australia by Kis My Body. Vegan, chemical free & Organic. Not tested on animals. Box is printed on 100% recycled cardboard & is recyclable.